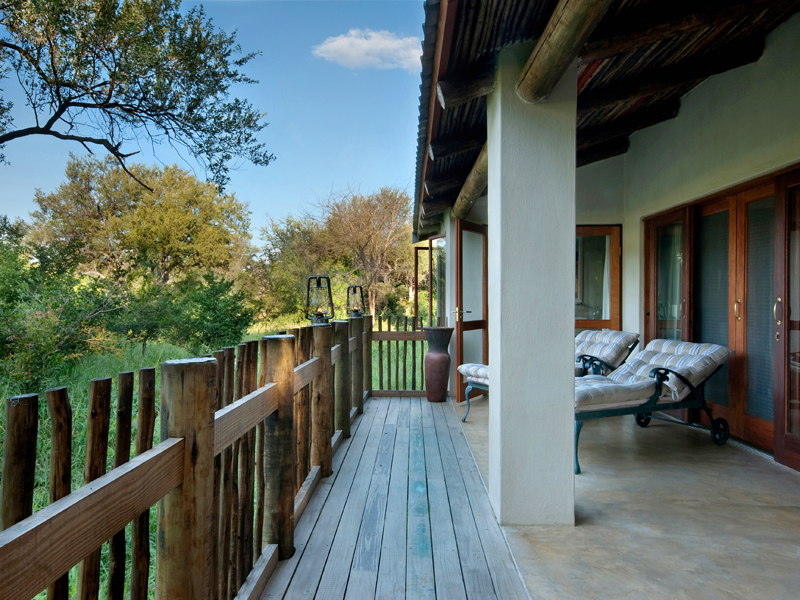 With only 8 suites, family-run Notten’s Bush Camp enjoys a reputation for unpretentious & highly rewarding Big 5 safaris at the heart of the Sabi Sands. 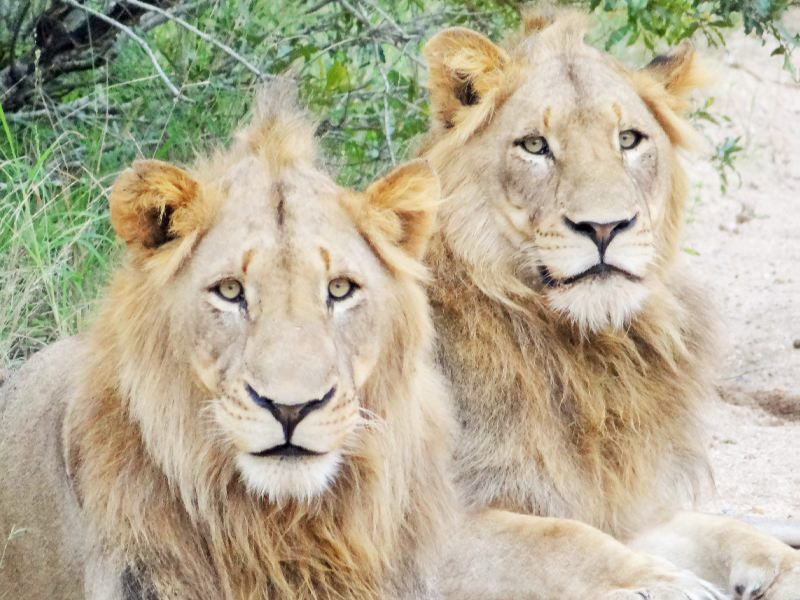 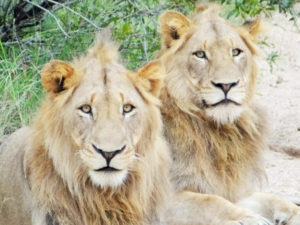 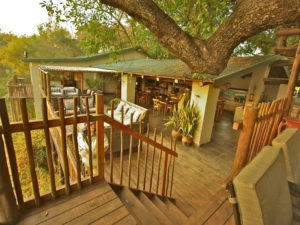 Set in the Sabi Sands Private Reserve, Notten’s Bush Camp is a family-owned and run lodge with a long-established reputation for excellent Big 5 game viewing. Tucked away under giant trees, the camp is a small and intimate one and offers only eight suites, remarkable for their comfort as for their elegant design. 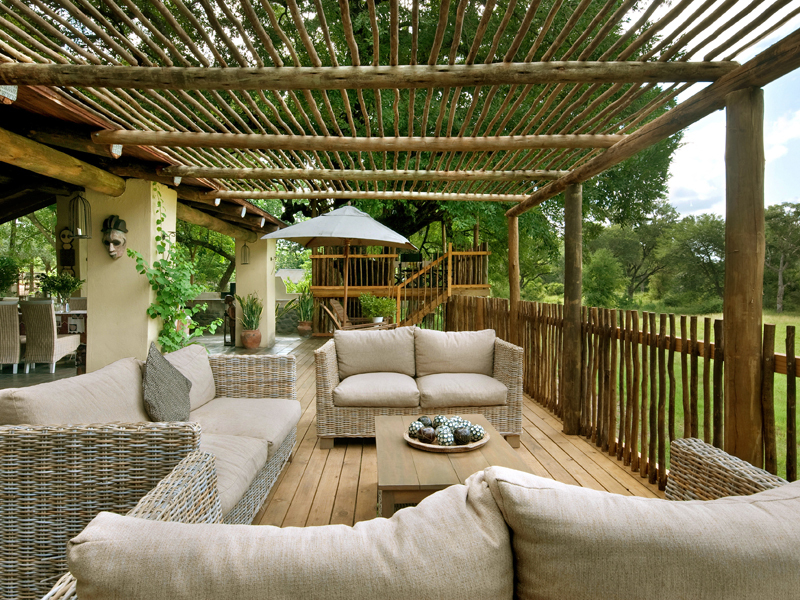 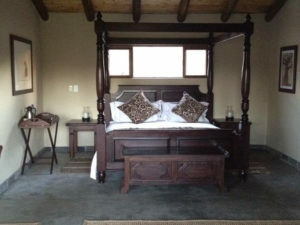 You’ll have the advantage of a private viewing deck as well as an en suite bathroom. 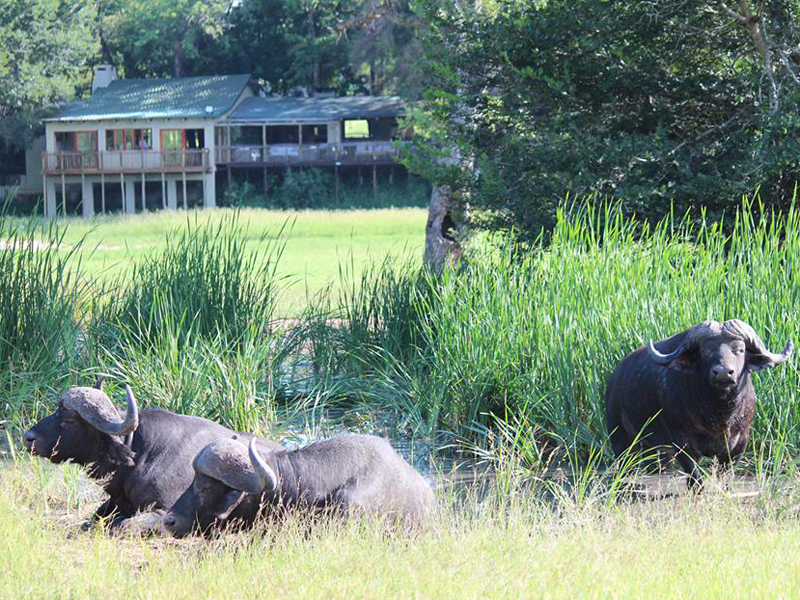 Morning and afternoon game drives take you into the heart of the action. 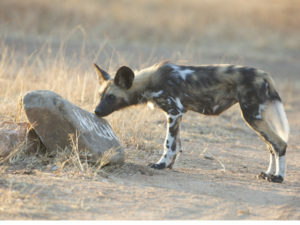 And since Notten’s lies in a private concession, your guide is allowed to drive off road for close up sightings. 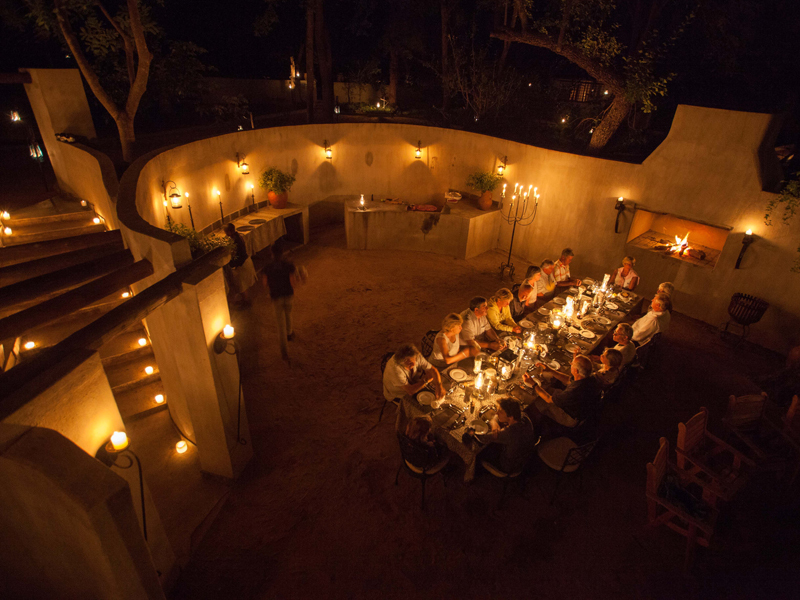 Night drives are permitted here, the spotlight picking out rare and unusual nocturnal creatures as you return to camp after sunset drinks. 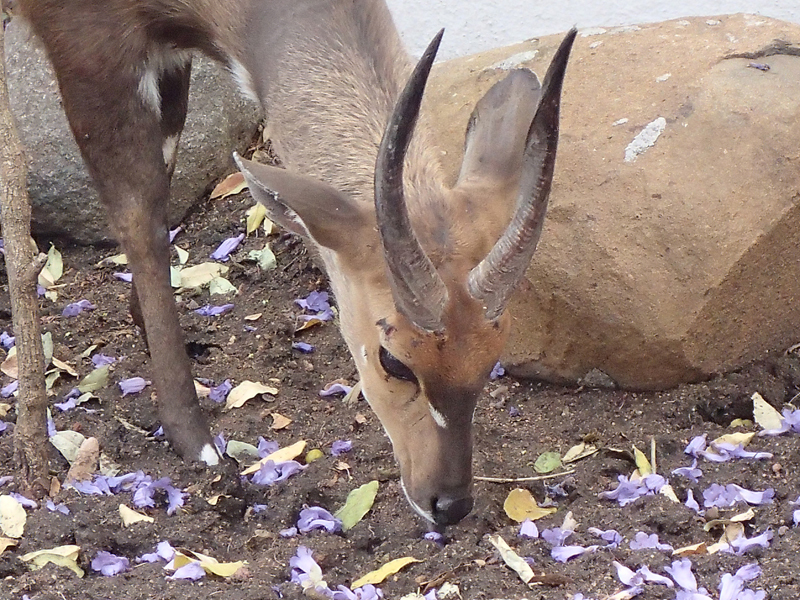 You can also observe the smaller details on fascinating and informative bush walks with your guide. 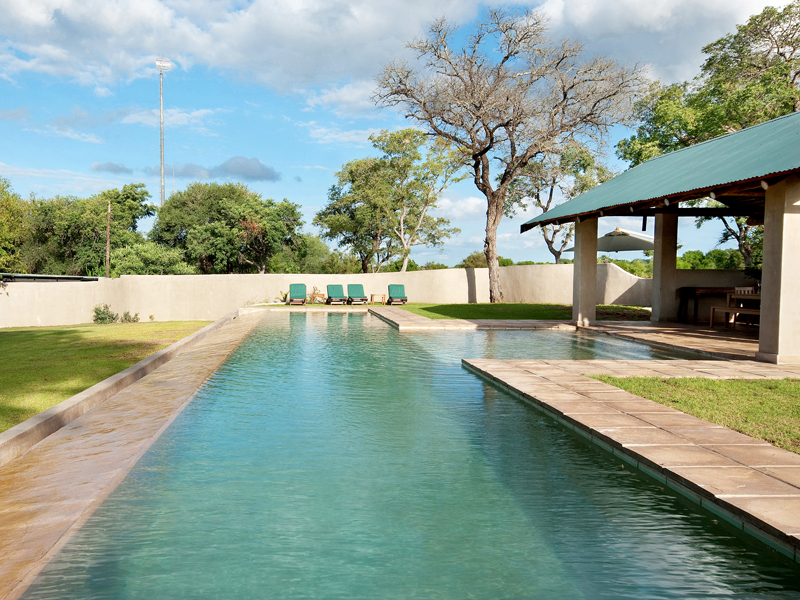 Between activities you can lounge by the pool on hot afternoons or enjoy a pampering session at the safari spa. 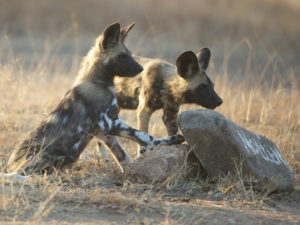 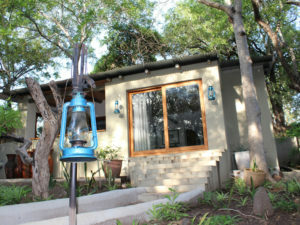 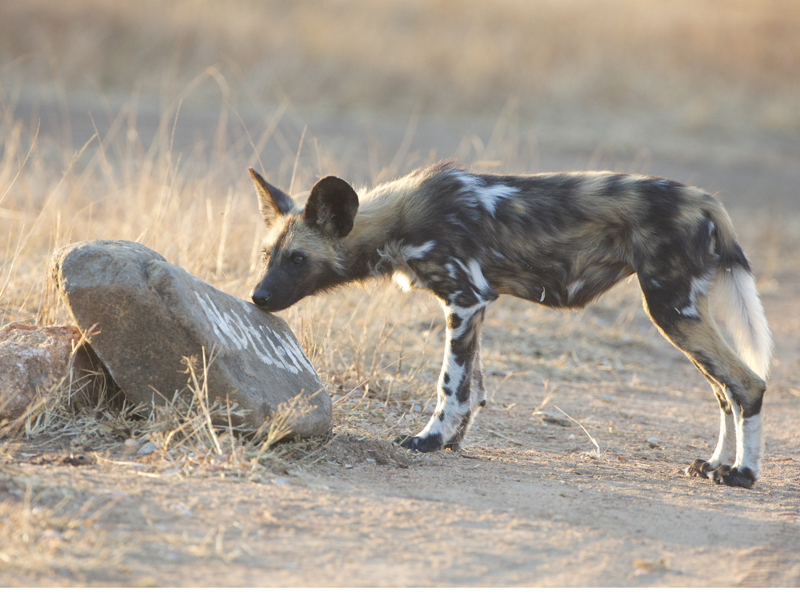 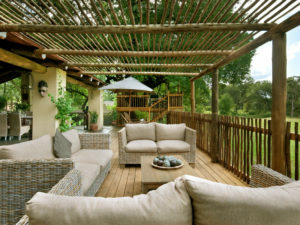 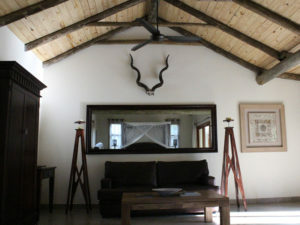 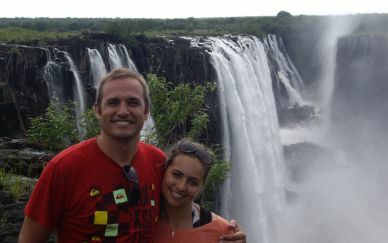 Notten’s Bush Camp enjoys a high visitor return rate, testament to its consistently good service and safari experience. 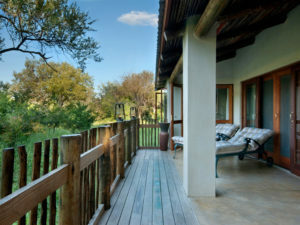 It’s a honeymoon-favourite lodge and although children are welcome, they must be over eight years old. 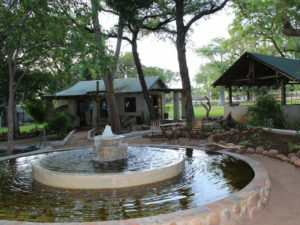 Large families and groups may book the entire camp for their exclusive use (minimum 10 guests) – assuring an unforgettable Sabi safari. 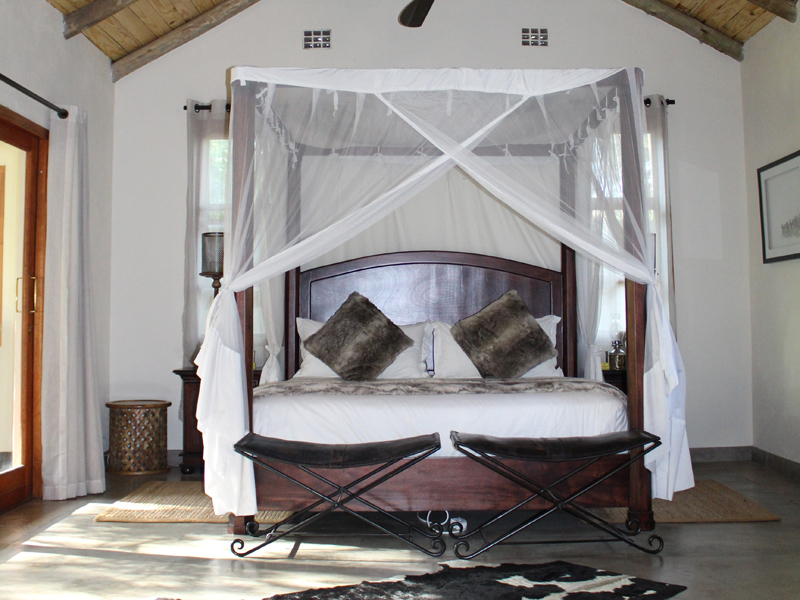 Notten’s eight individually decorated suites showcase the view from their private viewing deck, thoughtfully provided with a pair of sun loungers. 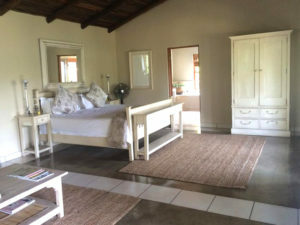 Cooled by a ceiling fan, the open-plan bedroom features an outsized double bed and leads into a fully en suite bathroom. 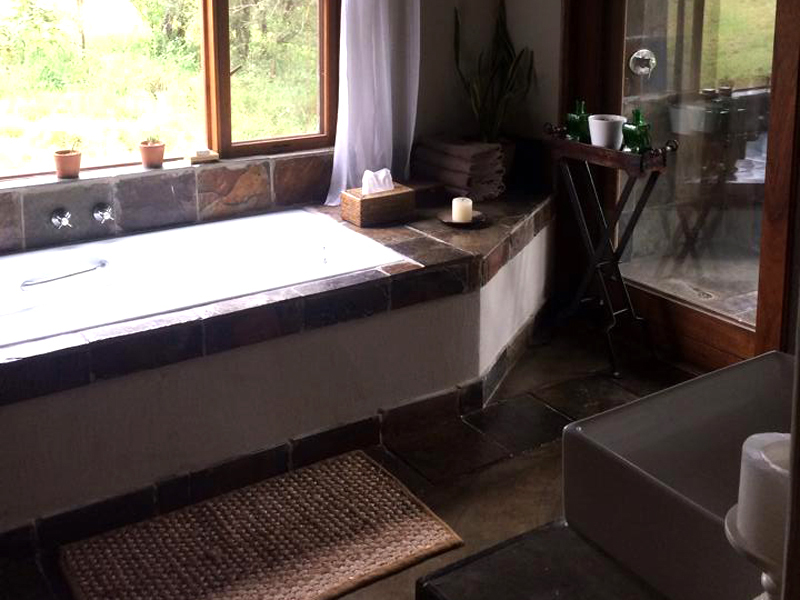 For that essential shower under the stars, your suite also has an outside shower. 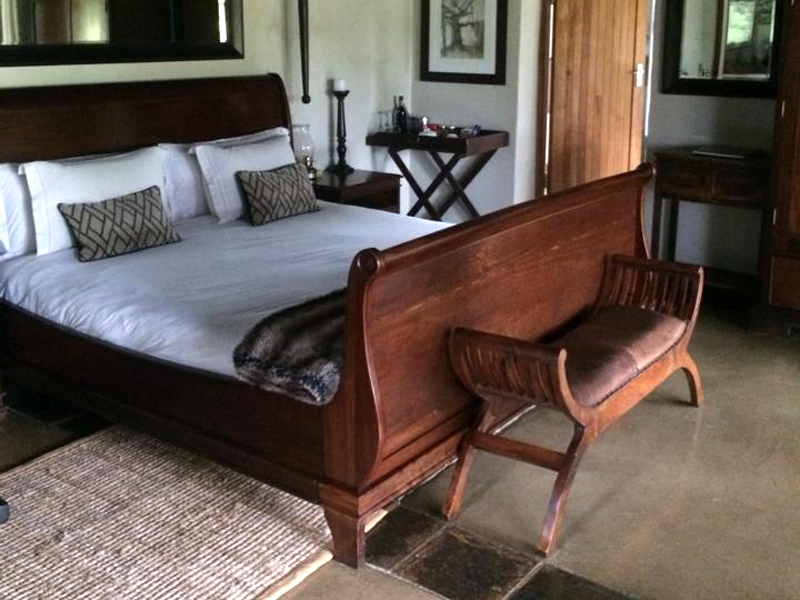 Candles and lamps replace electric light in the suite; battery recharging points are available at the main lodge. 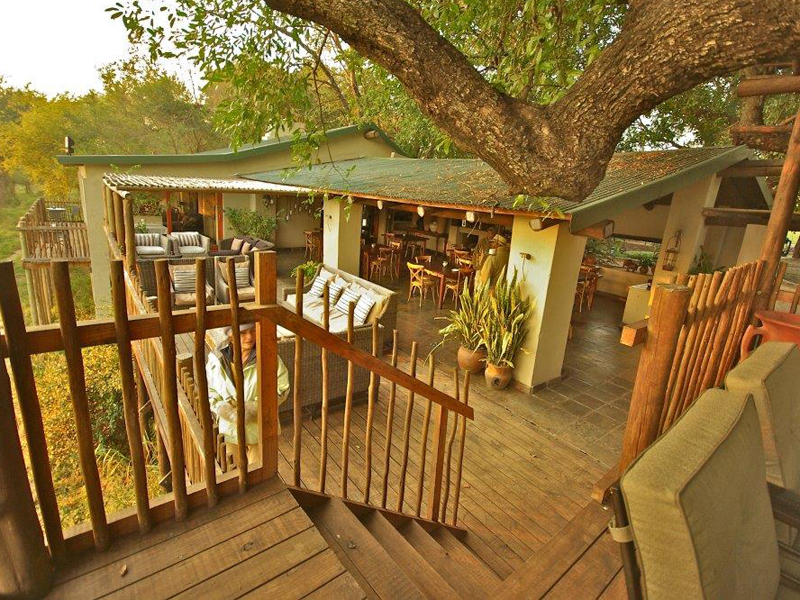 Built from timber and canvas and with views over the Sabi wilderness, the camp’s main lounge and bar flow out onto the viewing deck, set above a productive waterhole. The 20-metre lap pool, flanked by sun loungers, is popular on hot afternoons. Many guests also take advantage of the wellness spa and treat themselves to a massage or beauty treatment. Meals are something of an occasion at Notten’s Bush Camp, served in the elegant dining room or a lamp-lit outdoor deck. You’ll go on morning and afternoon game drives at Notten’s enjoying the advantages of an expert guide and sharp-eyed tracker. 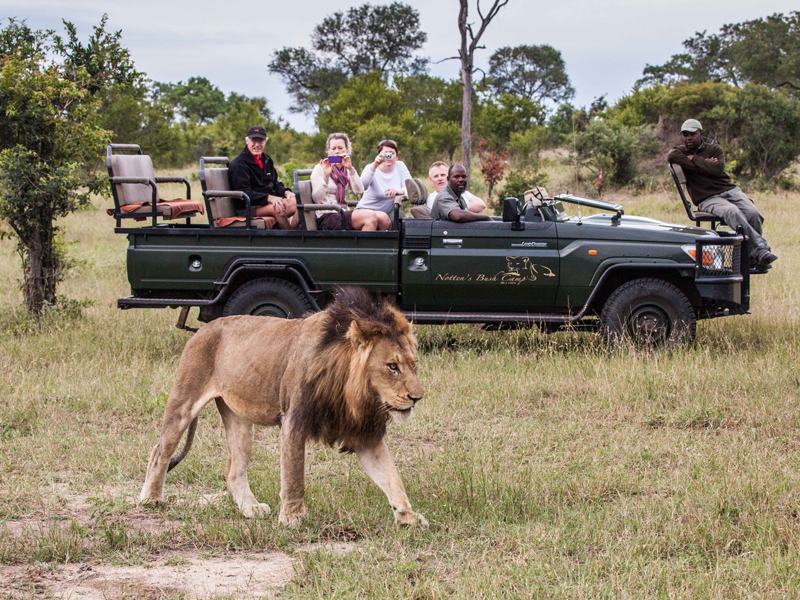 The rugged 4X4 vehicle has open sides and high clearance, allowing for great photography in a reserve famous for its Big 5 sightings. And after sunset drinks on your afternoon drive, you’ll sit back to a spot-lit night drive, your guide picking out seldom-seen nocturnal animals such as bush babies and giant eagle owls. 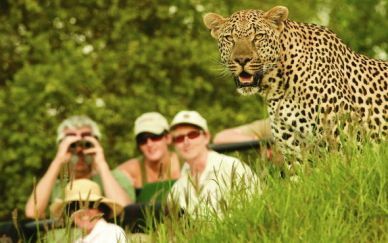 If you want to feel the rhythm of Africa under your feet, your guide will lead you on a nature walk, pointing out wildlife normally missed when you are vehicle-bound. 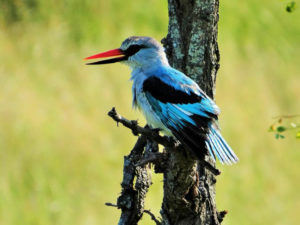 You’ll identify birds by song, track animals and see intricate ecological relationships in action. 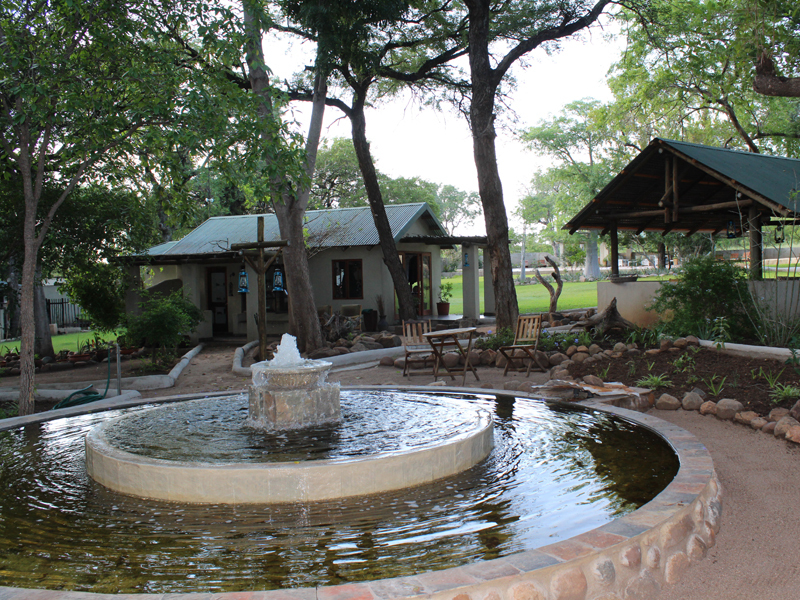 Notten’s also offers the chance to engage and interact with local Shangaans in their community setting. 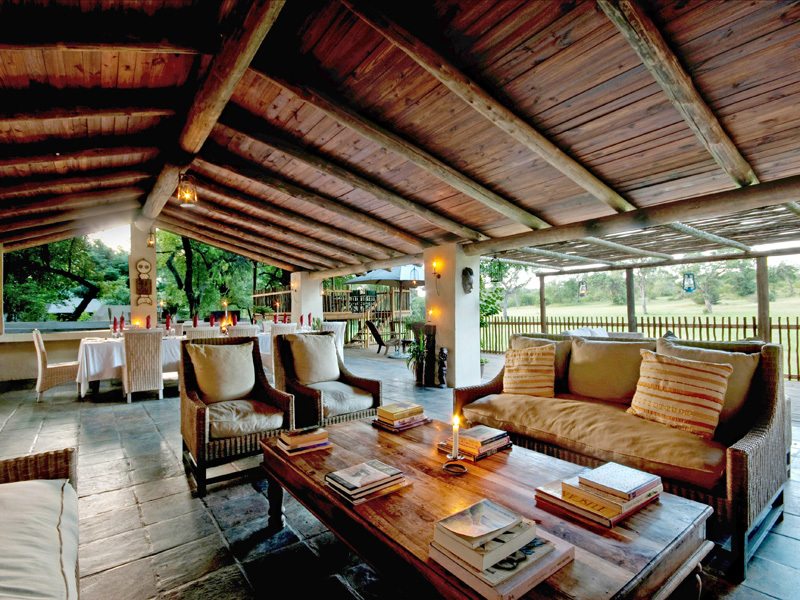 And for the ultimate in indulgence, it’s possible to slip away from camp and enjoy a round of golf at nearby Skukuza.